DAYTONA BEACH, Fla. (June 30, 1998) Ted Musgrave purchased a home in the Daytona Beach area about a year and a half ago. Tuesday he visited the firefighters -- battling the wildfires that have ravaged North Central Florida -- west of the city to offer encouragement and support. While there he put out any potential brush fires regarding his situation with the No. 16 PRIMESTAR Ford owned by Jack Roush. "I'll be driving for another company next year," Musgrave said. "But our attitude about this whole thing has been 'You help me the rest of the year, and I'll help you the rest of the year.'" The news that Musgrave would not be back in the seat of the car in 1999 became known last weekend at Sears Point Raceway. Driver Kevin Lepage and Roush Racing announced on Friday that a 30-day contract had been executed, setting off speculation that Lepage would supplant Musgrave sooner rather than later. "We're going to do this nice and clean and professional," Musgrave said. "There's not going to be a lot of arguing back and forth with a lot of headaches." Musgrave said he would not split time with Lepage in the No. 16 Taurus for the rest of this season, and tipped that his departure might come in early August, following the Aug. 1 Brickyard 400. "That wouldn't be good for him or good for me," he said of the alternate option. "Once I step out, I'll step out for good. It will probably be sometime after the Brickyard." Musgrave had high expectations coming into this year. 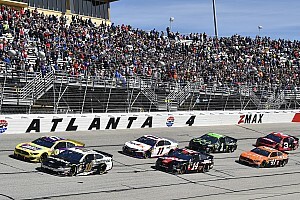 The 42-year-old driver had finished seventh in the NASCAR Winston Cup Series standings in 1995, with seven top-five finishes. He was in the top-10 in points late last season, but three straight poor finishes relegated him to 12th at the end. 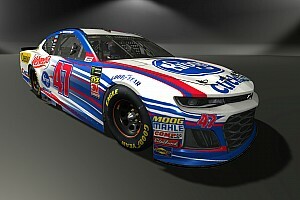 He has yet to attain his first victory on the circuit, though he did earn runner-up honors last season at Darlington and this season at Martinsville. "We have five teams in three different locations," said Musgrave of the Roush teams. "We just couldn't ever seem to get (our shop in) Liberty, N.C., up and running." Musgrave is currently 17th in the standings. 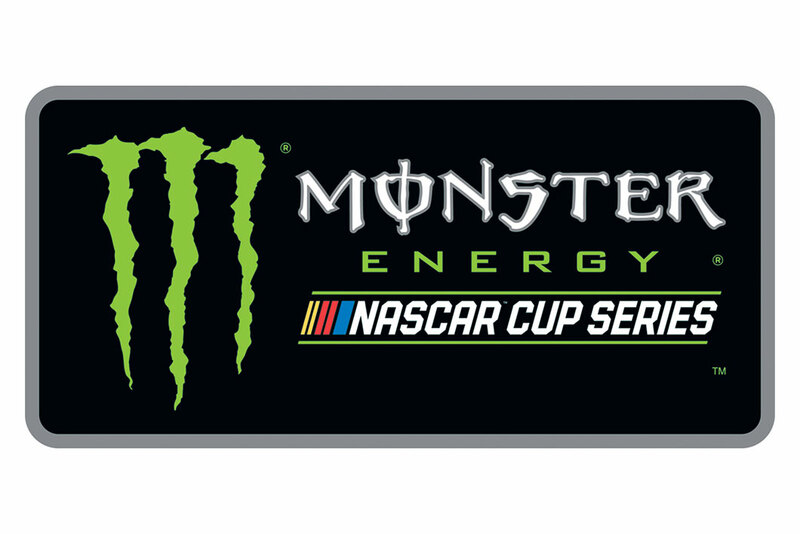 Roush teammate Mark Martin, with four victories and 12 top-10 finishes in 16 starts, is third, while Jeff Burton is eighth, Johnny Benson 20th and Chad Little 22nd. 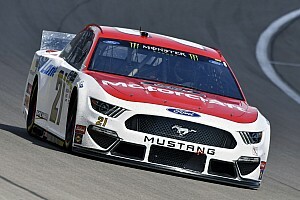 Although he has been contacted by other teams about potential rides in their cars, Musgrave, under contract with Roush through the rest of the year, indicated he would probably wait until the end of the year to pick a new team, unless a golden opportunity comes along. "If I did come up with a permanent ride and they needed to start before the end of the year, then (Jack and I) will have a little meeting and void the contract," he said.